Do you use Citibank credit card? Do you use the card wisely? Is the credit card limit enough for you? Have you made up your mind to apply for a new credit card with higher credit limit? 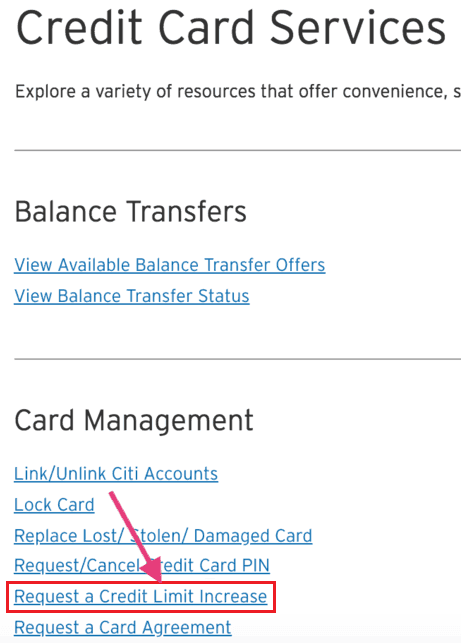 Make a request for credit card limit enhancement! You need not waste long hours at the bank or apply for a new credit card. If you are eligible for limit enhancement, it is a matter of few minutes! You can increase the credit limit of the existing card. 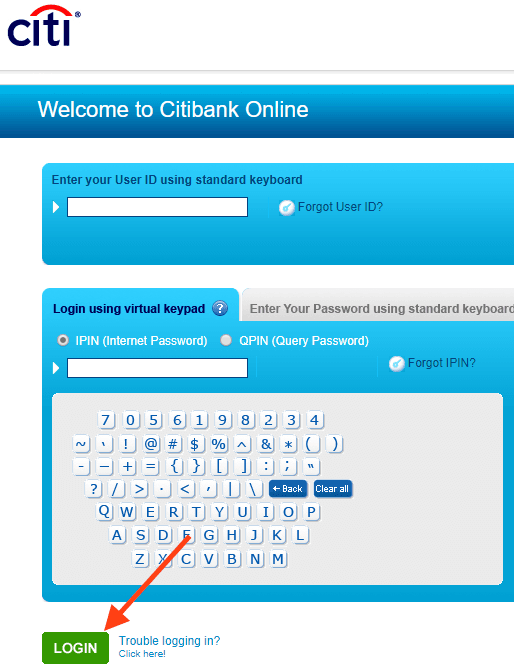 Citibank offers different ways for the cardholders to request for limit enhancement without visiting the branch. Citibank sends a notification to its valued cardholders eligible for credit limit enhancement. You will receive an SMS or a call from Citibank confirming your eligibility for limit enhancement. 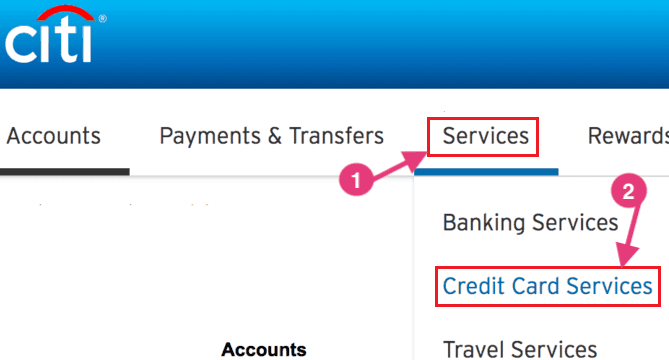 Send empty email from your registered email ID to cards.service@citi.com with the subject title "I accept Increase in credit limit"
Step 1: Login to the Citibank internet banking account entering the required credential, i.e. User ID and Password. Step 2: Click on 'Services' tab and select 'Credit Card Services' from the pop-down menu. Step 3: Click on 'Request a Credit Limit Increase' from the list. Step 4: Select the credit card account that you wish to request a credit limit increase. The screen will display certain info, i.e. current credit card limit, outstanding balance and last statement balance. 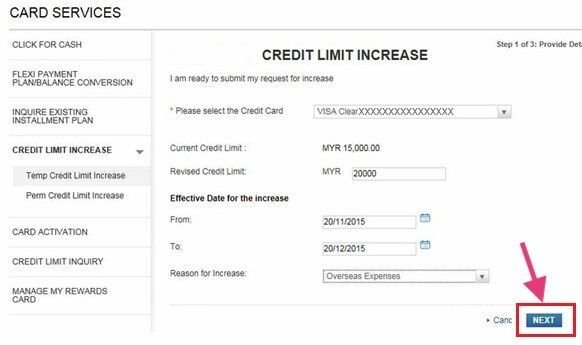 You need to enter the revised credit limit and effective date for the increase. After entering the required info in detail, click on 'Next'. The screen will display a statement clarifying whether you are eligible for limit enhancement or not. If you are eligible, you can request for the same and your request will effect immediately. Cardholders also have the option to 'Request More' for larger credit limit; you need to enter a specific amount. You will receive confirmation of your request for limit enhancement. You can apply for credit limit enhancement by sending the copy of any one of the self-attested documents mentioned below to retail.dox.india@citi.com from your registered email ID. #1 Latest Individual Income Tax Return along with the computation of income. #2 Latest 2 months' pay slip or Salary Certificate. You can also send signed written instruction along with a self-attested copy of the document as mentioned above to Citibank N.A, Mail Room, Acropolis 9th floor, Dr. Radhakrishnan Salai, Mylapore, Chennai – 600 004. Important Note: Don't forget to mention your Citi Credit card number for which credit limit increase is required with all above documents. Dial the customer care number printed on the backside of the credit card. After the call gets connected with the customer care representative, make a request for credit limit enhancement. The executive would inquire about your banking details and card details, so make sure to keep the info available near you before making a call. If you are eligible for credit limit enhancement, your request for the same would be processed immediately and within 24 hours you will receive confirmation of the credit limit enhancement.